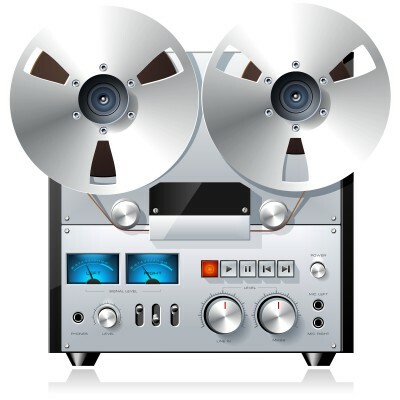 Have your old analog recordings from cassettes transferred to MP3s to listen to via flash drives, DropBox, GoogleDrive or CDs. We include track separation and often improve the sound quality through noise reduction. When stored in moist or humid environments the tape can degrade, becoming sticky and fragile. We recommend converting your precious recordings to digital before the quality of the cassette reach an unusable state. Audio cassette transfer is limited to non-copyrighted media only. PRO TIP: Are there only some vinyls you want on multiple CDs, let us know the details here such as their title. Make sure you have identified which ones will be on multiple CDs by labeling them accurately!